The Switch and Switch Up watches are ones of a rare breed of triathlon and multi-sport specific watches that demand three times the complexity of a running watch. 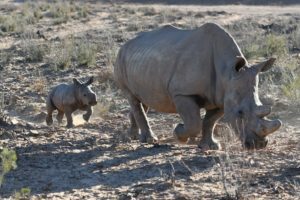 How does this unit handle the demands? Let's dig in and find out. 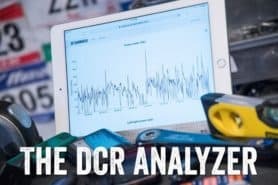 You probably stumbled upon here looking for a review of a sports gadget. If you're trying to decide which unit to buy - check out my in-depth reviews section. Some reviews are over 60 pages long when printed out, with hundreds of photos! I aim to leave no stone unturned. 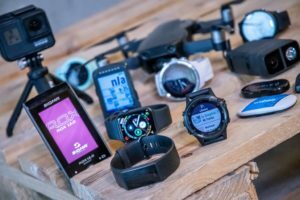 Here's my most recent gadget recommendations guide (Winter 2018-2019 edition) and trainers here (2018 edition) - covering almost every category of sports gadgets out there. 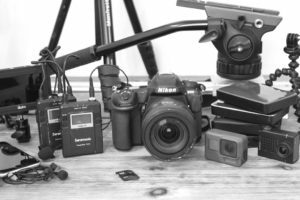 Looking for the equipment I use day to day? 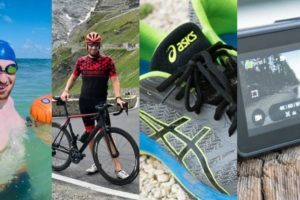 I also just put together my complete 'Gear I Use' equipment list, from swim to bike to run and everything in between (plus a few extra things). And to compliment that, here's The Girl's (my wife's) list. Enjoy, and thanks for stopping by! 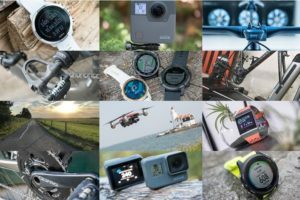 The most common question I receive outside of the "what's the best GPS watch for me" variant, are photography-esq based. 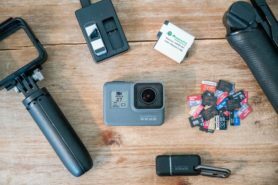 So in efforts to combat the amount of emails I need to sort through on a daily basis, I've complied this "My Photography Gear" post for your curious minds! It's a nice break from the day to day sports-tech talk, and I hope you get something out of it! Many readers stumble into my website in search of information on the latest and greatest sports tech products. But at the end of the day, you might just be wondering "What does Ray use when not testing new products?". So here is the most up to date list of products I like and fit the bill for me and my training needs best! 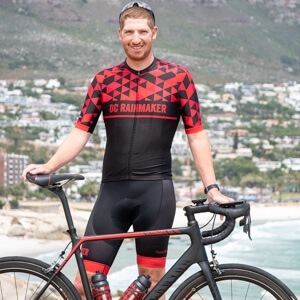 DC Rainmaker 2018 swim, bike, run, and general gear list. But wait, are you a female and feel like these things might not apply to you? If that's the case (but certainly not saying my choices aren't good for women), and you just want to see a different gear junkies "picks", check out The Girl's 2018 Gear Guide too.